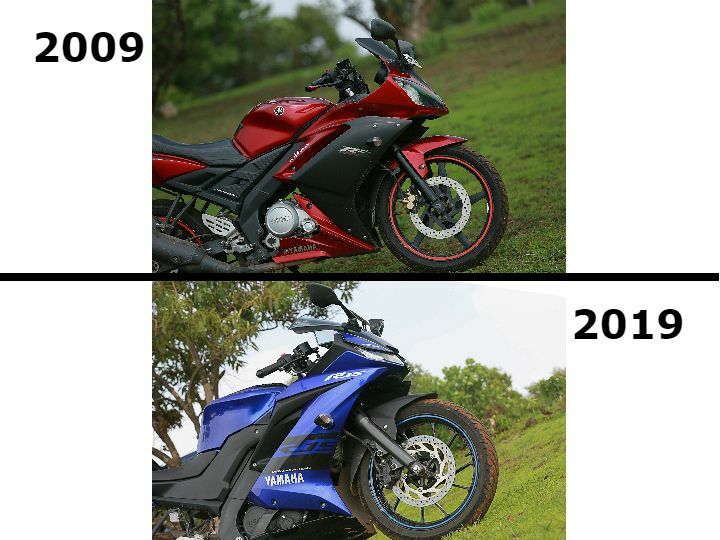 10 Year Challenge: Most Popular Two-wheelers Of India. The current trend of posting throwback pictures from a decade ago has given us a perfect opportunity to observe how things have changed over the years. 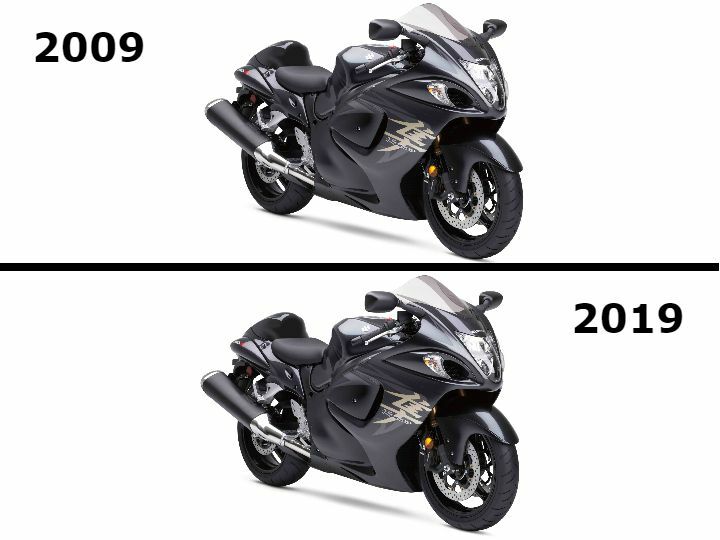 That said, let’s take a trip down memory lane to see how far some of the most known bikes in the last decade have come. Royal Enfield has stayed true to its old-school retro design philosophy with the Classic range. Over the years, it has barely received any cosmetic updates. The last major change it received was a new variant called ‘Classic 350 Signals’ and the addition of a dual-channel ABS system. We wouldn’t dare make this list without adding the iconic Bajaj Pulsar 220F. 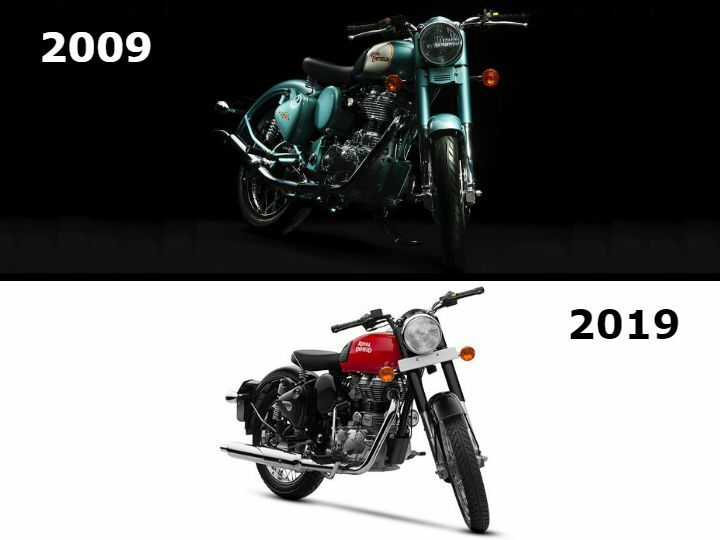 Not only did it revolutionise the two-wheeler world ten years ago, it still continues to be one of Bajaj’s highest-selling models. As far as changes go, with the exception of a single-channel ABS and new colours, it still sports that classic design that floored us back in 2007. And Pulsar fans aren’t complaining! We’re sure many of you may have nostalgic memories with the Splendor. 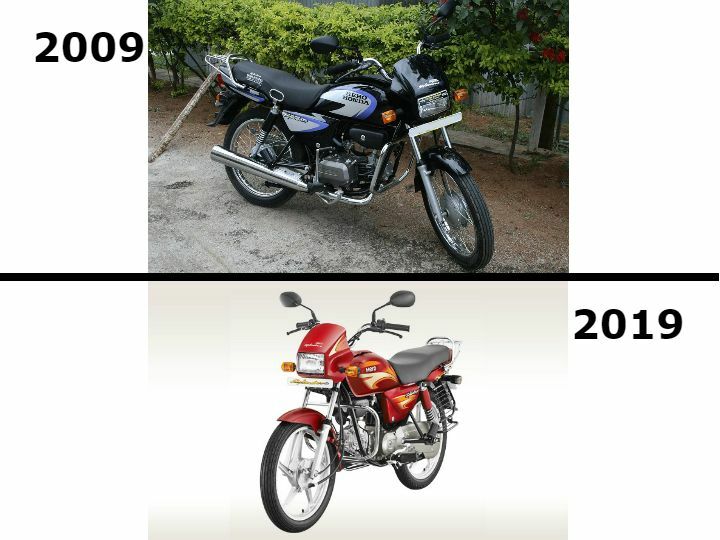 After all, most of us started our motorcycling journey on a Hero Splendor, which was still called the Hero Honda Splendor back in 2009. Over the years, the Splendor continues to be a staple among two-wheeler buyers thanks to its reliability and efficiency that’s offered at an affordable price point. As far as updates are concerned, Hero has equipped the bike with various cosmetic changes and it’s i3S start-stop technology over the last decade. 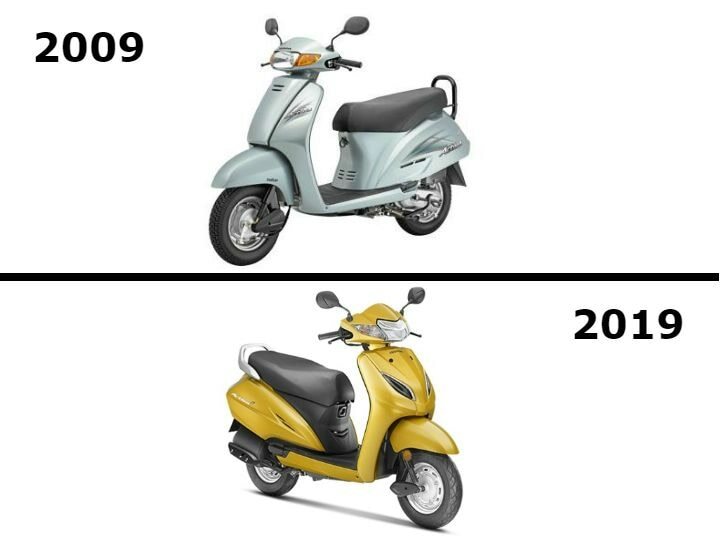 The Honda Activa is easily one of the most influential two-wheelers from the last decade. That’s partly due to its reliability and family-friendly design. 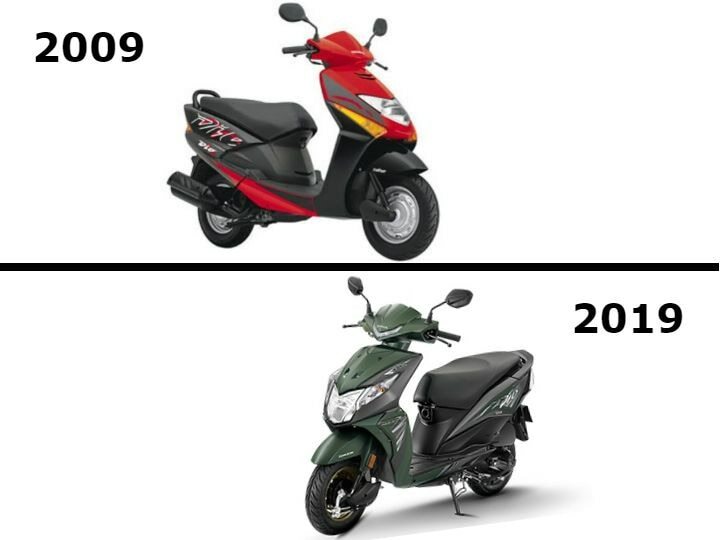 While we haven’t seen many major updates over the years, Honda did update the current generation scooter, the Activa 5G, with LED headlamps. 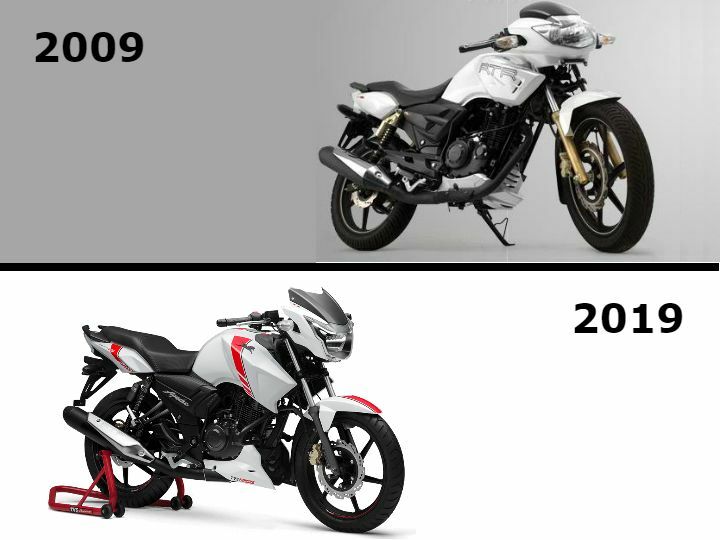 Yamaha R15 kick-started the low capacity sportsbike segment in India nearly a decade ago. 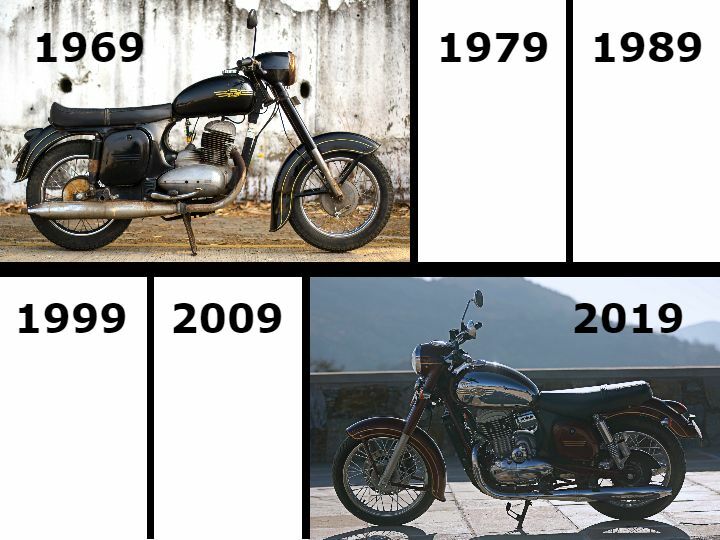 Despite its price tag of over a lakh for a 150cc engine, the motorcycle has continued to attract fans over the years. 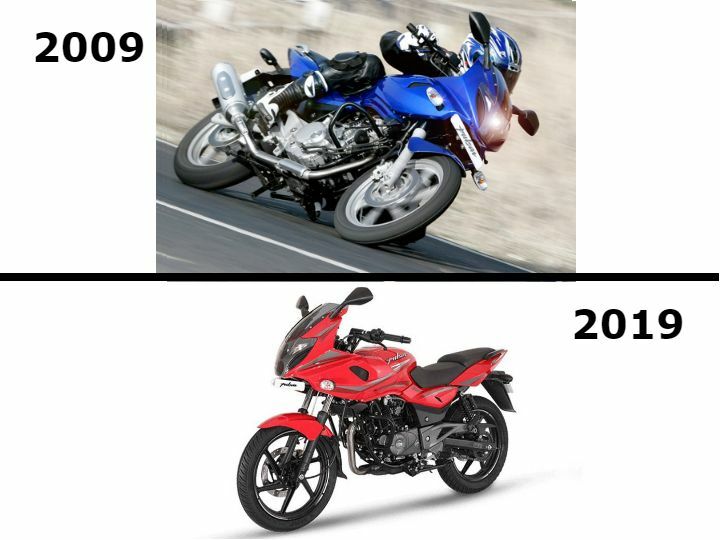 The TVS Apache, which was first launched in 2006 with a 150cc engine, was the Hosur-based manufacturer’s answer to the Bajaj Pulsar range. 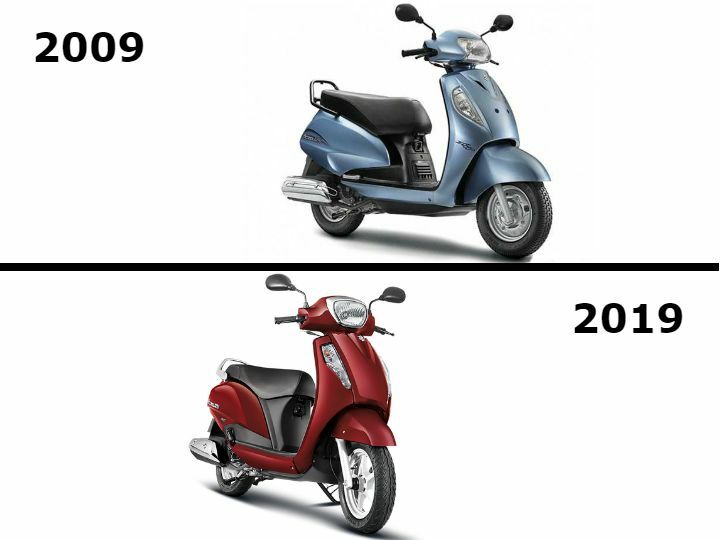 Soon, TVS expanded the lineup with upgraded engines and since then, the company has never looked back. The TVS Apache RTR 160 continues to be one of the best-selling motorcycles in its segment thanks to its edgy styling and powerful engine. We’re happy to report that it still retains the charms of the original bike. Not only is the new Apache RTR 160 4V a phenomenal product, but it turned out to be one of our favourite bikes from last year. If there’s any superbike that’s instantly recognisable to us Indians, it has to be the Suzuki Hayabusa. While the big Japanese brute hasn’t received any major update in a long time, it still continues to attract a lot of attention. Would you blame anyone? I mean just look at it. Wanted a faster alternative to the Honda Activa? The Suzuki Access was always the answer. While a lot of new rivals have emerged in the segment, the Suzuki Access continues to lead the sales chart. That’s for a good reason. The Suzuki Access has established itself as the go-to 125cc scooter thanks to its peppy engine, reliability and a classic design. A more sporty alternative to the Honda Activa, the Honda Dio has always been a favourite among youngsters. While it hasn’t seen any drastic changes (except for LED DRLs) over the years, it still continues to attract college-goers. TIred of the 10-year challenge? How does a 50-year throwback sounds? That’s exactly what we have here. A 1967 Jawa 353 Yezdi B model right next to the recently launched Jawa. While the design of the new bike still exudes nostalgia, it is delightfully contemporary underneath.